Expat Kiwis: Gong Xi Fa Cai! In just over two weeks, we welcome the Year of the Green (Wooden) Horse. 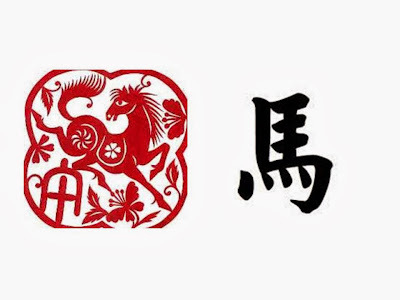 We would like to wish all our readers -Gong Xi Fa Cai and all the best for a prosperous Year of the Horse! For etiquette on giving Hong Bao, please click here. We would love Lorde to come to Singapore!